Sonos makes high-quality wireless sound systems that support a respectable list of music services, but a list from which Google Play Music has long been a absent. Thankfully, that’s finally changing: Sonos revealed today that it’s adding support for Play Music to its range of products. In the company’s announcement, Sonos touted a few key features that it believes makes its Play Music integration second to none. You can play music in “Hi-Fi” sound directly to Sonos from an Android device, for example, and use the Google Play Music app to start a song and control the volume in any room. You can also use the Sonos app to stream music to multiple rooms, or use Play music in conjunction with other services. Google Play Music is supported by Sonos in 25 countries. 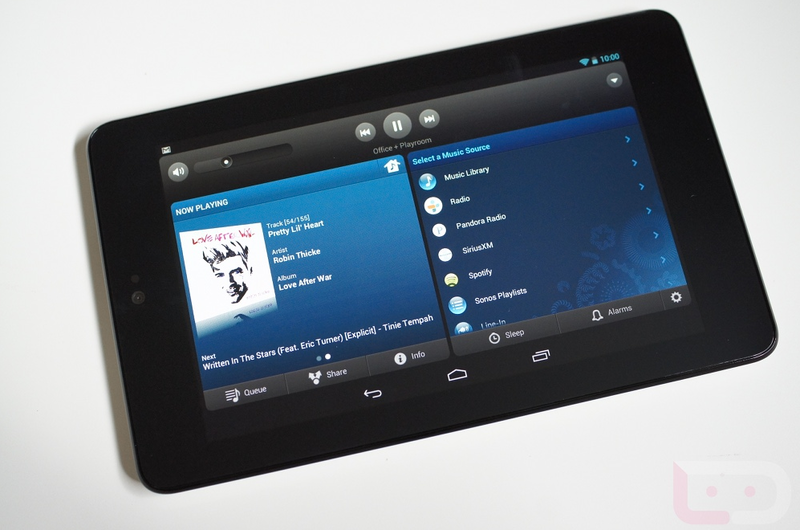 Multi-room streaming requires adding Play Music as a service through the Sonos app, but Android users can simply cast songs to speakers for single-device play. Those who control their Sonos systems with Android devices might be interested in downloading the beta app from the company’s website. No word on when it will see general release, but it features improvements like universal music search and a reworked interface.